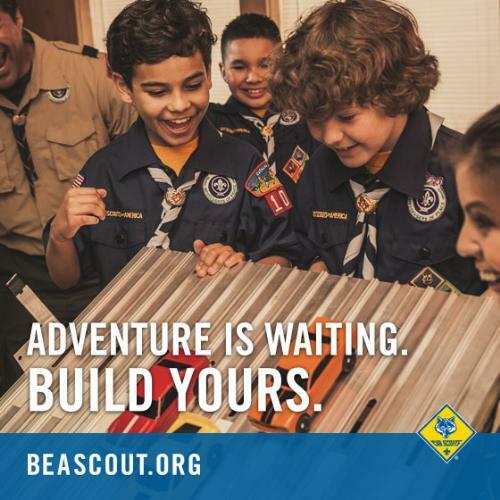 Thanks for your interest in Cub Scout Pack 732! We are chartered through St. Michael Lutheran Church in Perry Hall, MD and meet every Monday night at 7:00 pm. For more information about our pack, please contact us via the link above.